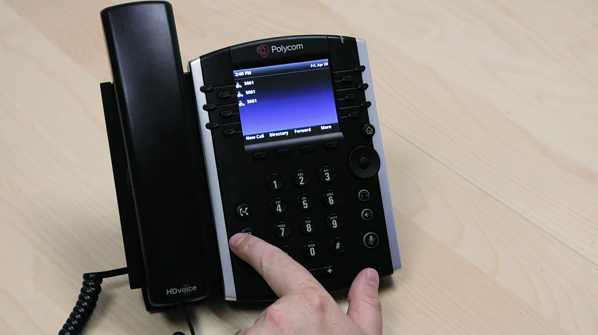 The Polycom VVX-411 business phone model is one of the most popular phone for commercial use. It's interface can seem intimidating, but is really quite simple to use. See the following page to view our Polycom VVX-411 video support gallery. © 2019 ZTelco, Inc. All rights reserved.